He added that a large number of bad loans originated between 2006-2008 when economic growth was strong. In a note to Chairman of Estimates Committee Murli Manohar Joshi, he said: “A variety of governance problems such as the suspect allocation of coal mines coupled with the fear of investigation slowed down government decision making in Delhi, both in the UPA and the subsequent NDA governments”. “It is at such times that banks make mistakes. They extrapolate past growth and performance to the future. So, they are willing to accept higher leverage in projects, and less promoter equity. Indeed, sometimes banks signed up to lend based on project reports by the promoter’s investment bank, without doing their own due diligence,” he said. Citing an example, he said “one promoter told me about how he was pursued then by banks waving chequebooks, asking him to name the amount he wanted”. Over malfeasance and corruption in the NPA problem, he said, “Undoubtedly, there was some, but it is hard to tell banker exuberance, incompetence, and corruption apart”. “Clearly, bankers were overconfident and probably did too little due diligence for some of these loans. Many did no independent analysis, and placed excessive reliance on SBI Caps and IDBI to do the necessary due diligence. Such outsourcing of analysis is a weakness in the system, and multiplies the possibilities for undue influence,” the note said. 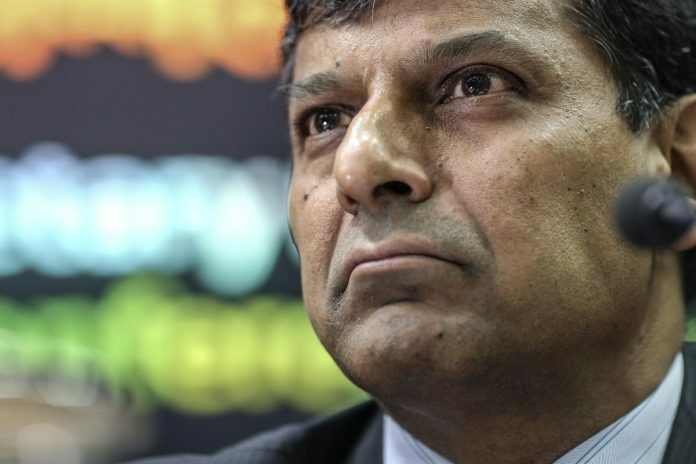 The Parliament’s Committee on Estimates had invited Rajan to brief it on the matter after former Chief Economic Advisor (CEA) Arvind Subramanian praised him for identifying the NPA crisis and trying to resolve it.